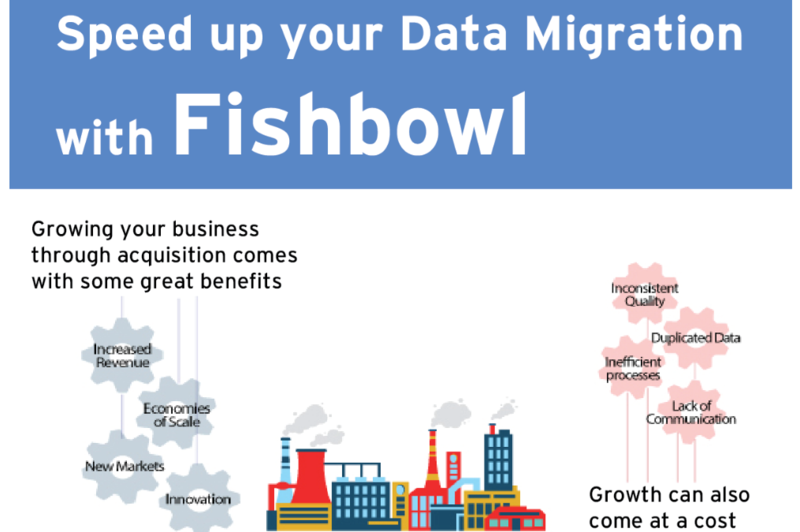 Fishbowl Solutions - Automate and expedite bulk loading into Windchill. Automate and expedite bulk loading into Windchill. Data migration is the least attractive part of a PDM/PLM project. Take a look at our latest infographic to learn how to speed up bulk loading data from Creo, Autodesk Inventor and AutoCAD, SolidWorks, Documents, WTParts and more into Windchill PDMLink and Pro/INTRALINK. how much time usually LinkLoader takes to migrate 20 million documents from NAS file system to WCC file system based repository? currently customer have around 20 million documents in simple file system and customer will provide the database table for capturing all the meta-data details like filename, file path etc.